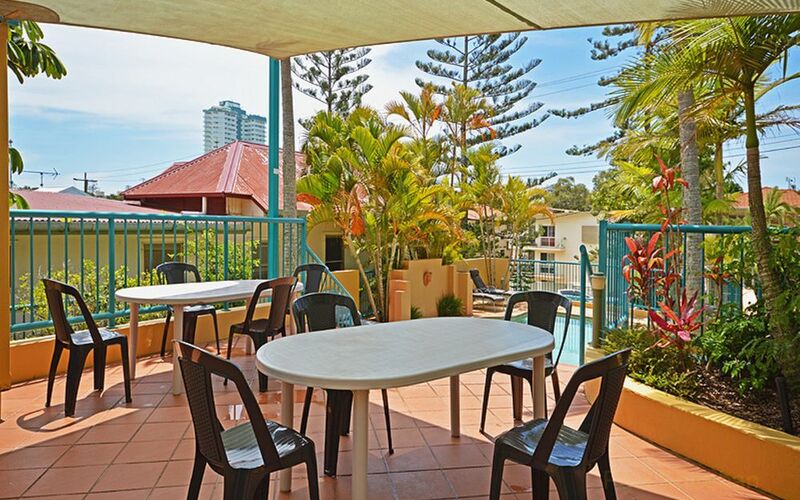 Imagine taking a refreshing morning swim at Coolangatta Beach, just 400 metres away, followed by breakfast or a coffee at one of the range of beachfront cafes. 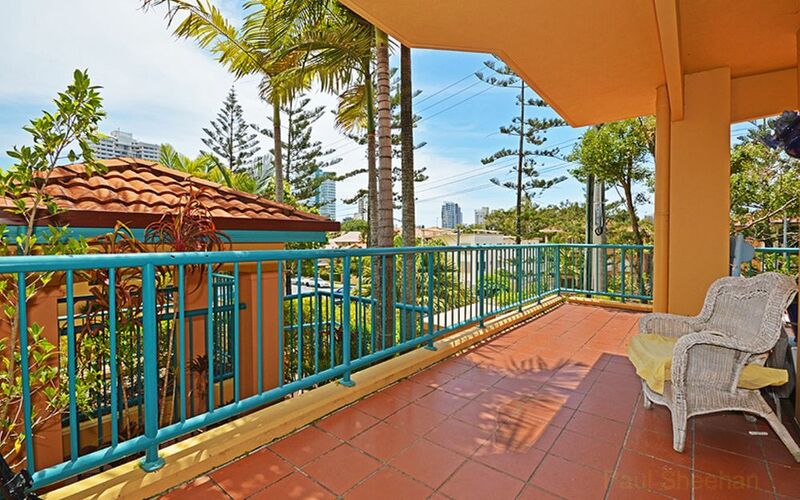 The opportunity now exists to purchase this well positioned ground floor unit in the heart of Coolangatta. 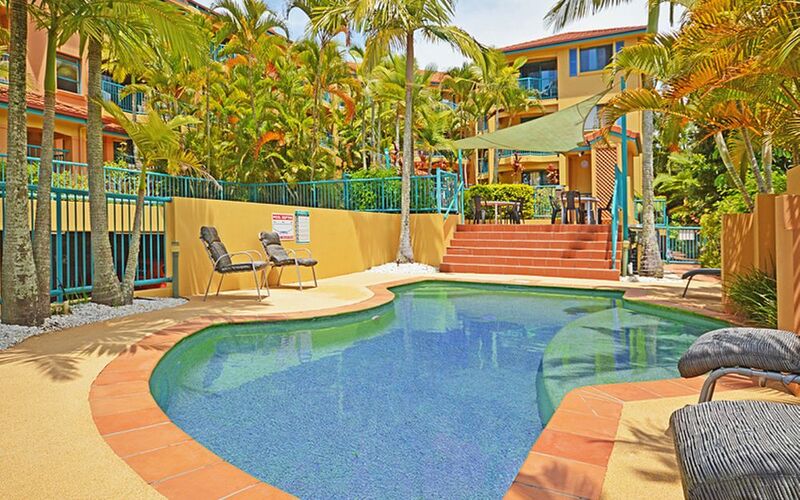 During the summer months, you can stay home and relax by the tropical pool surrounded by lush manicured gardens and BBQ area. 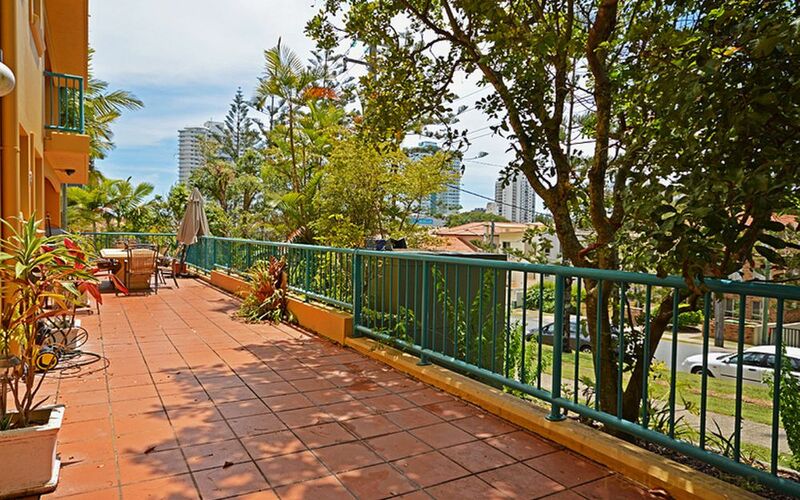 This great lifestyle could be yours when you purchase this modern two bedroom apartment in Sunrise Sea. 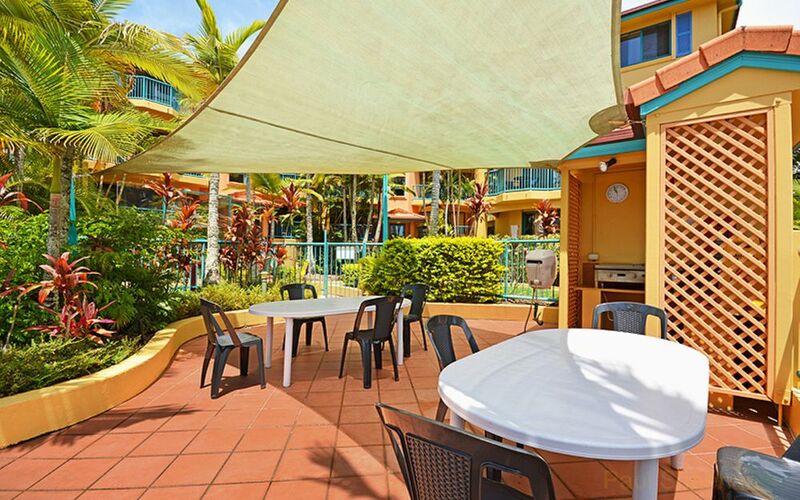 The unit offers a huge private leafy courtyard with views and ocean breezes, open plan living area, tidy kitchen and internal laundry facilities. 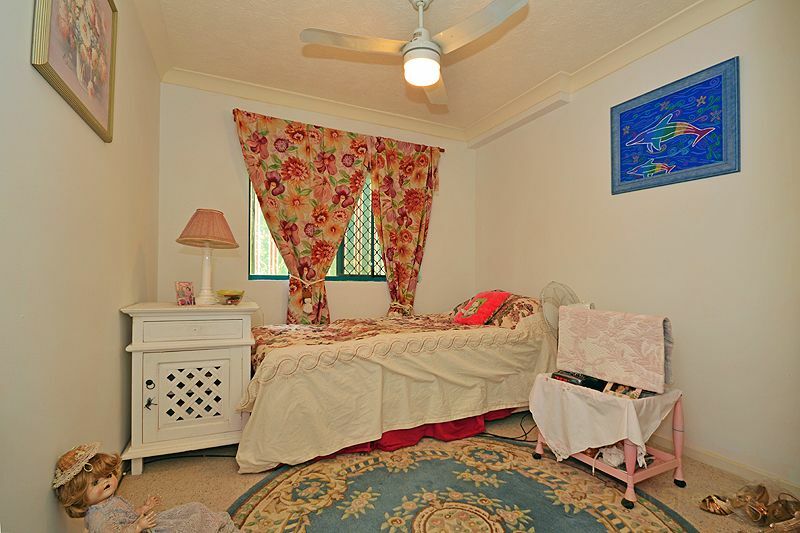 Master bedroom features an ensuite and both bedrooms having built in robes and ceiling fans. 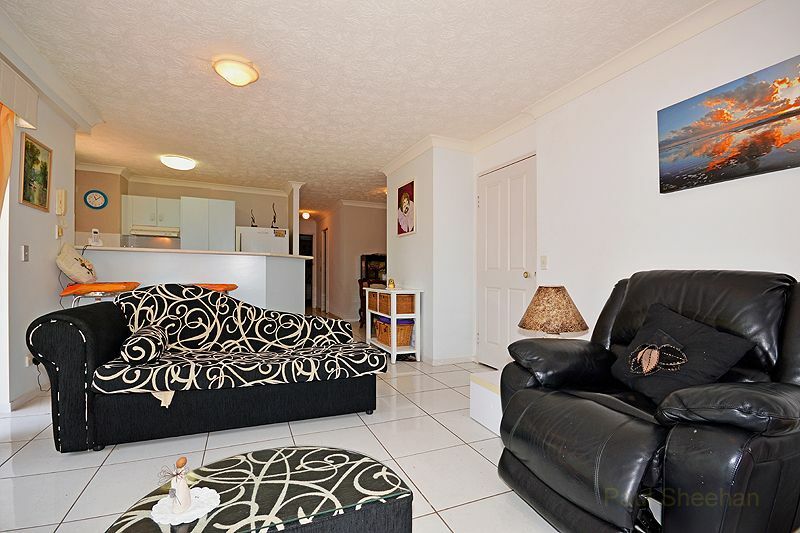 You also have security car parking and storage shed downstairs. 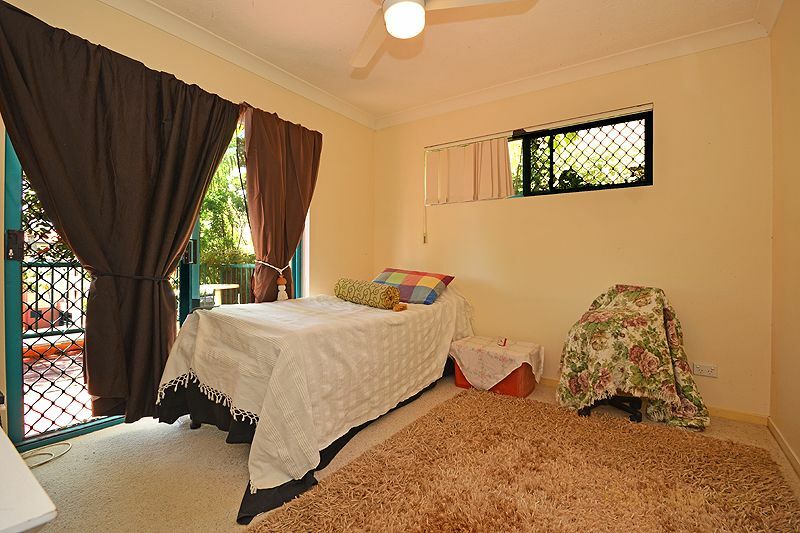 This would also be an ideal investment property, weekender or first home. 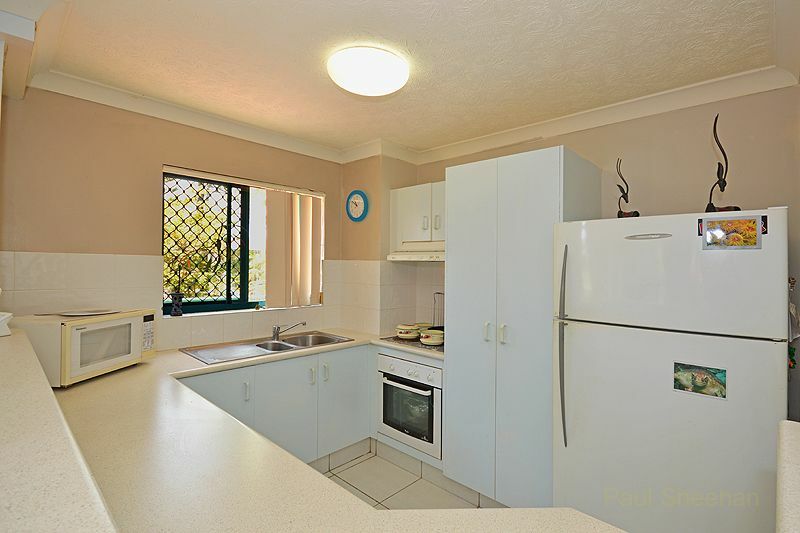 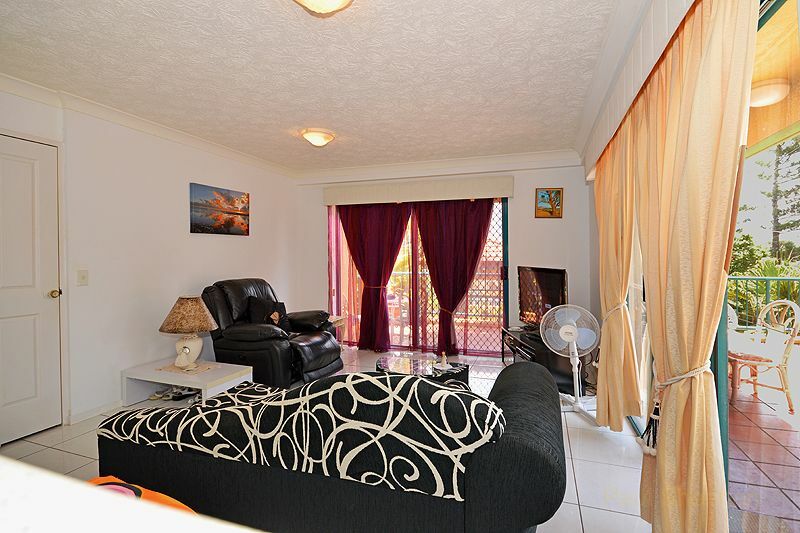 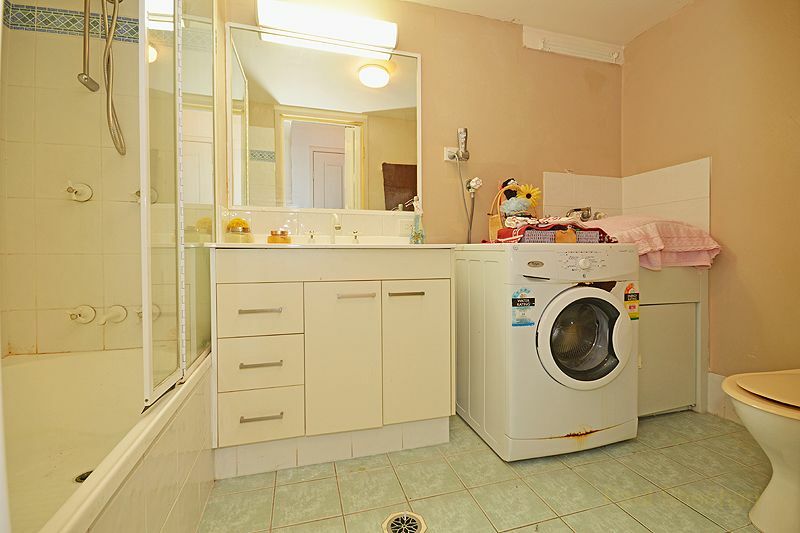 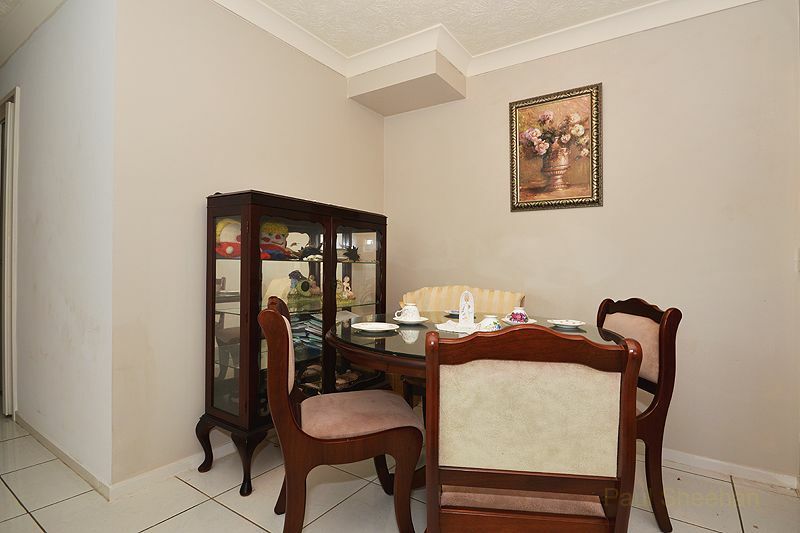 Rental returns $390 pw approximately.